Oh wow that is very impressive maye very nice I love it. They are cute and that reminds me of the halo I need to make for my daughter's angel costume for school. They are cute and that reminds me of the halo that I'm supposed to make for my daughter's angel costume. Those felt owls look soooo cute! 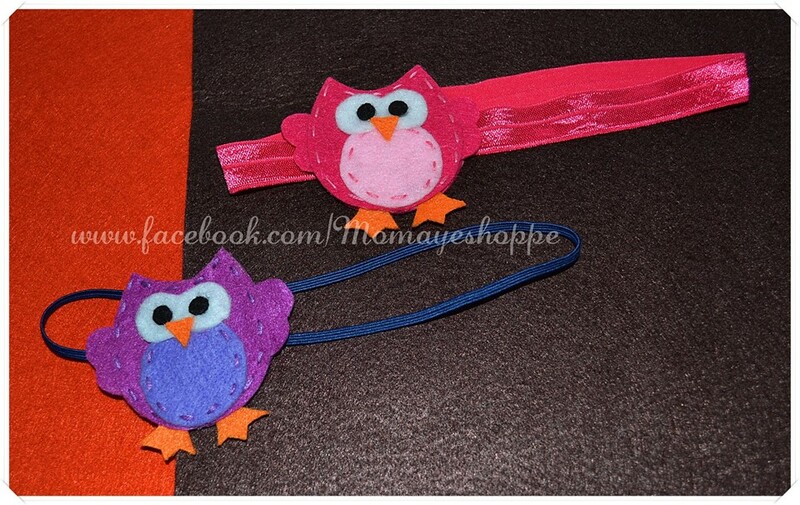 I have a friend who's making felt toys for her young daughter, ang cute din kasi she makes pieces of food etc. Is this part of your MTO business na?